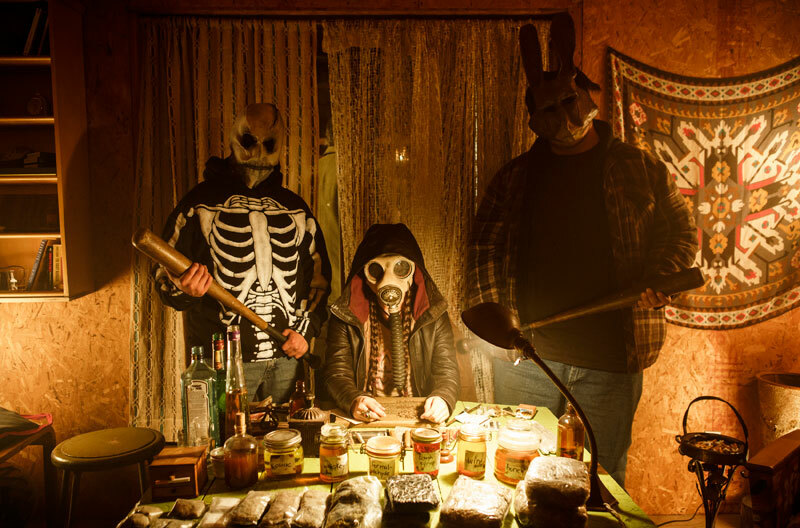 Updated: March 26, 2015 at 12:25 p.m.
Agua Caliente Cultural Museum's Native FilmFest | March 3 to 8, 2015: RHYMES FOR YOUNG GHOULS, the 20th film produced through CFC Features, screens on Thursday, March, 2015 5 at 8 p.m. at the Agua Caliente Cultural Museum in Palm Springs, California. Click here for the full schedule. Portland Oregon Women’s Film Festival (POWFest) | March 12 to 15, 2015: CFC's short film LUNCHBOX LOSER screens on Thursday, March 12 at 9:15 p.m. as part of Shorts I: Quirky. Click here for the full schedule. 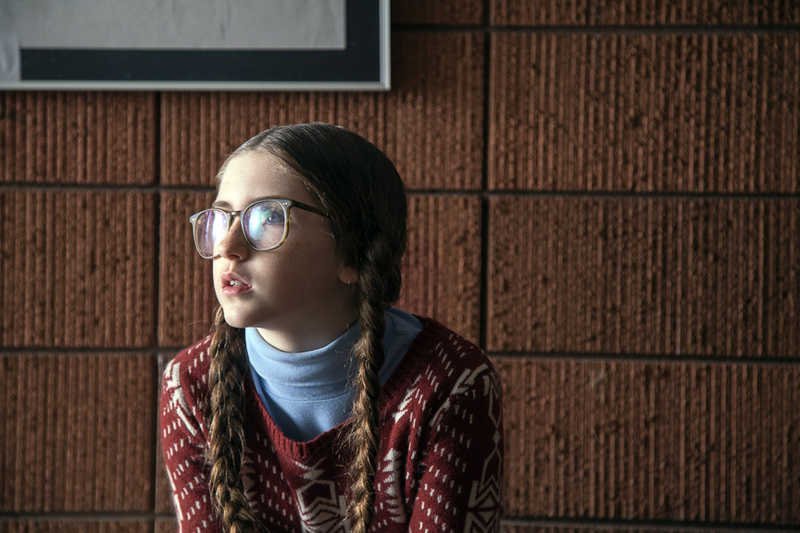 The 2015 Canadian Film Fest | March 25 to 28, 2015: LUNCHBOX LOSER screens on Saturday, March 28 at 1:30 p.m. Click here for the full Homegrown Shorts schedule. The Victoria TX Independent Film Festival | March 19 to 22, 2015: LUNCHBOX LOSER screens on Saturday March 21 at 2 p.m. Click here for the full schedule. Miami International Film Festival | March 6 to 15, 2015: Alumni films Guidance from director/writer/star Pat Mills, executive producer Alyson Richards, editor Bryan Atkinson, with music by Menalon - Joseph Murray and Lodewijk Vos and Preggoland produced by Kevin Eastwood with screenplay written by Sonja Bennett are set to screen in the festival. 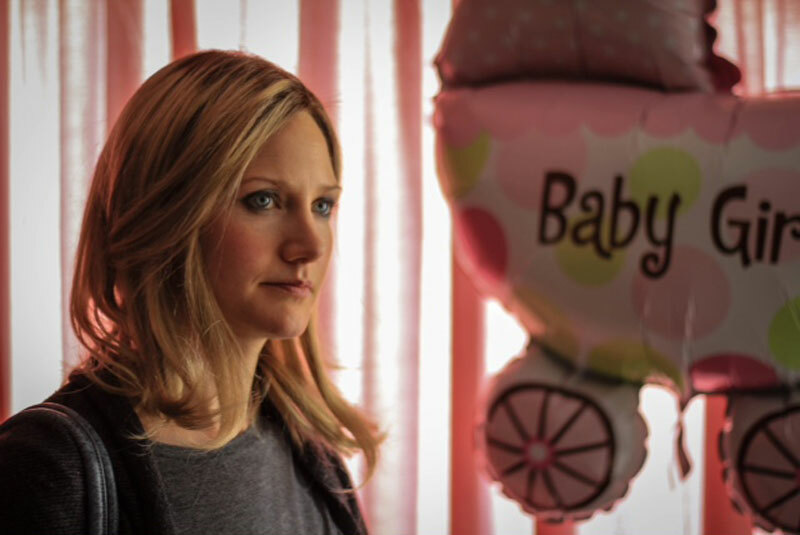 Preggoland is also in the running for the Jordan Alexander Ressler Screenwriting Award which bestows a $5,000 honorarium to a first-time screenwriter. For a full listing of films and screening times, click here. Little Terrors | March 25, 2015: Our 2014 Short Dramatic Film, WHAT DOESN'T KILL YOU screens on Wednesday, March 25 at the Little Terrors Festival. Boston Underground Film Festival | March 25 to 29, 2015: WHAT DOESN'T KILL YOU screens on Thursday, March 26 at 5:45 p.m. For the complete schedule, click here.